There are 3 posts tagged deep learning (). This online course provides a theoretical and practical guide to the use of face-swap technology. In the past few months, deep neural networks have been wildly used to digital insert actor Nicolas Cage into several movie scenes. These so-called deepfakes have generated a lot of discussion on the ethics of Machine Learning. This second lesson will focus on the potential applications that face-swap technology can offer, and on how to use it properly. 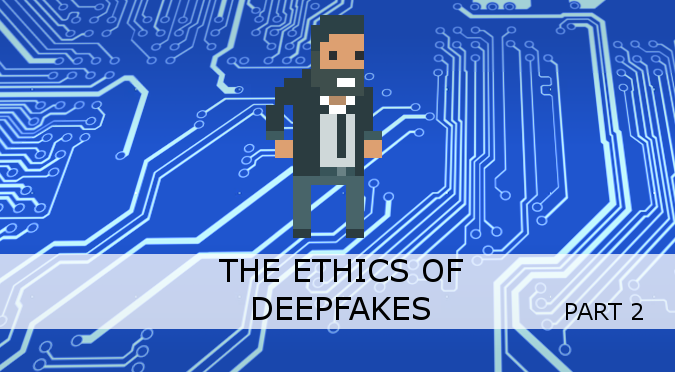 If you are interested in understanding not only how deekfakes are generated, but also to create your own, this is the tutorial you have been looking for. And if you have been using face-swap technology already, I hope this first post will help you become more aware of why and how this technology should (and shouldn’t) be used. 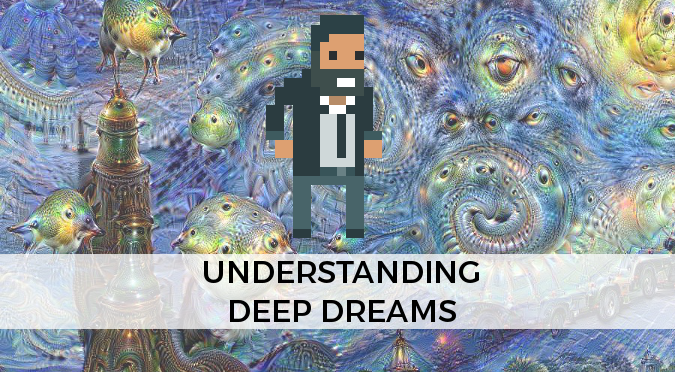 The previous post in this series, Understanding Deep Dreams, explained what deep dreams are, and what they can be used for. In this second post you’ll learn how to create them, with a step by step guide. In the last few months the Internet has been flooded with deep dreams: images augmented by neural networks which look incredibly trippy. Deep dreams have the potential to become the new fractals; beautifully backgrounds everyone knows are related to Maths, but no one knows really how. 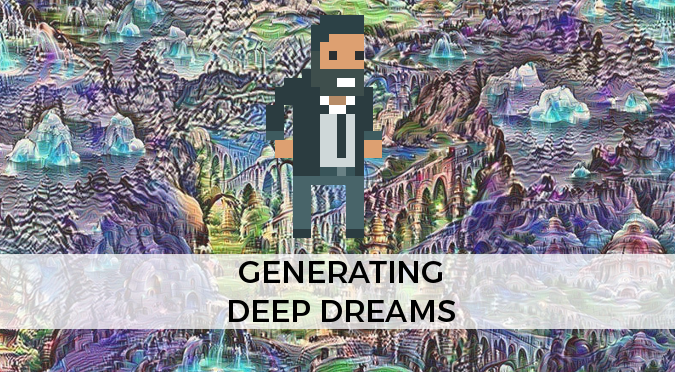 What are deep dreams, how are they generated and what can they teach us?